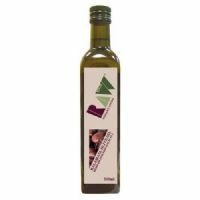 Organic Kalamata Extra Virgin Olive Oil from organic agriculture. Organic Honey with a light fragrant bouquet. 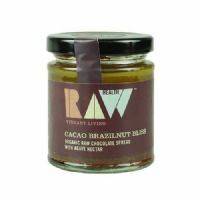 Cold extracted and not heated above 42 deg C.
Organic raw chocolate spread with Agave Nectar. Made using raw ingredients which have not been heated above 44°C. 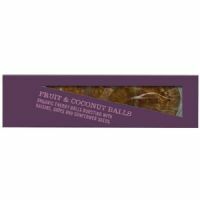 Organic fruit and coconut energy balls bursting with raisins, dates and sunflower seeds. 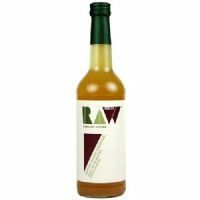 Made from raw ingredients not heated above 42 deg C. Gluten and dairy free. Suitable for Vegans. 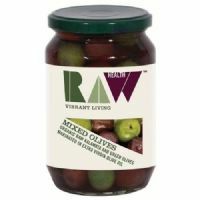 Organic raw Greek olives marinated in extra virgin olive oil. 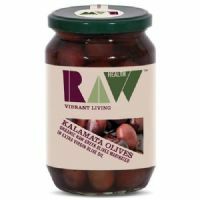 Organic raw Kalamata and green olives marinated in extra virgin olive oil. Organic Honey with a rich mellow flavour. Cold extracted and not heated above 42 deg C.